Been with DronePilots since April 9,2014 and started with a FC 40 and have went from there . Several P2V's which were modded to a P3 Standard then P3 4K and now my second Mavic .Looking forward to what the future holds for this great hobby . lol. Was surprised he welcomed me as long as he has known me . I kind of wondered why an administrator would welcome a moderator. We bud's Porky , he Admins all 11 forum's and I mod in 5 . 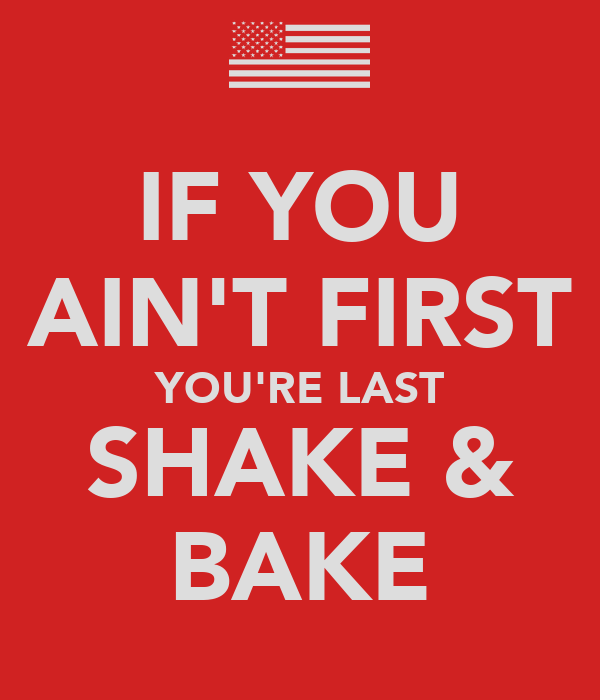 Yeah I shake and you bake .